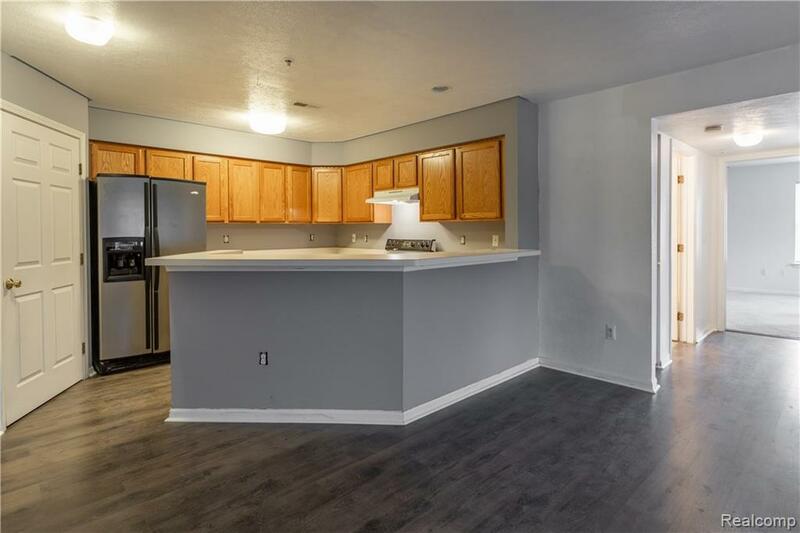 Great ENTRY LEVEL condo that offers a ton of potential! 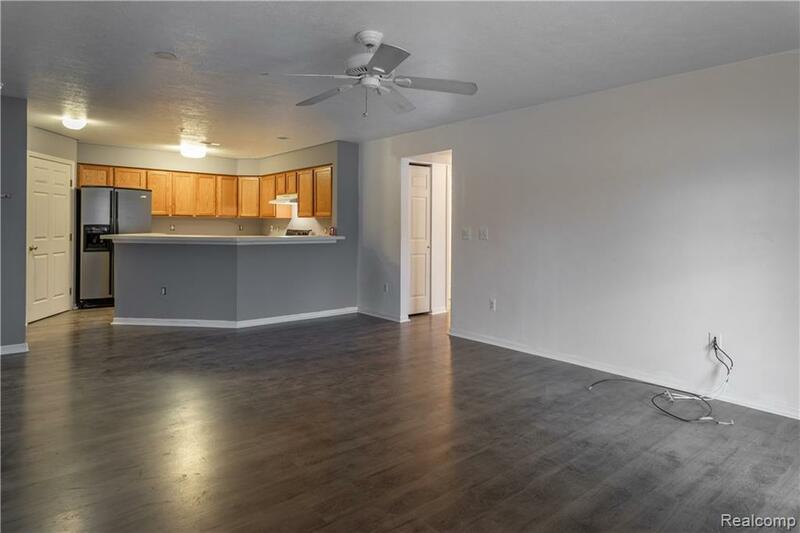 This END UNIT condo features new grey wood laminate floors in the living room, hallway, bedroom, and kitchen (2019). New tile in the both bathrooms (2019). New hot water heater (2019). The walls have been freshly painted in the living room and kitchen. The master bedroom is very spacious and offers plenty of closet space. 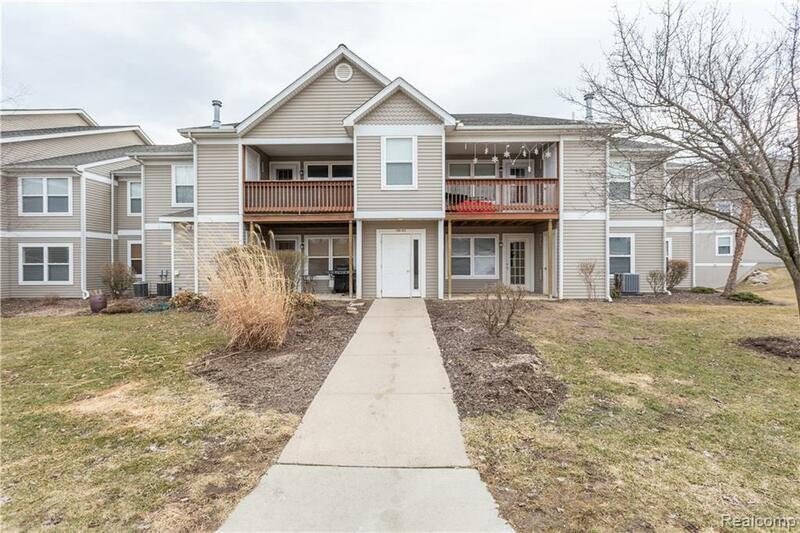 This condo is conveniently located close to shopping, restaurants, expressways, and everything else that downtown Ann Arbor has to offer!!! 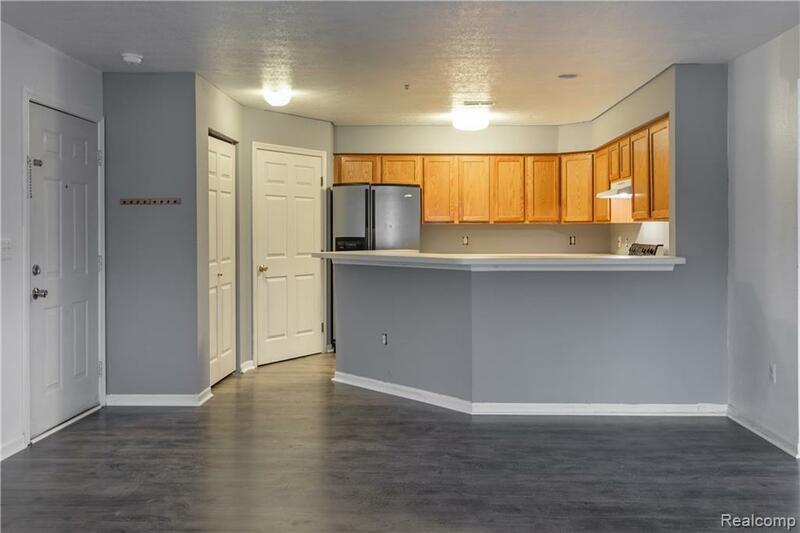 This unit is priced right and won't last long. APPLIANCES INCLUDED!! !